This school year the Kindergarten, first and second grade students at Lapham Elementary are celebrating the life and legacy of Increase Lapham. I wrote about the project in an earlier post, which you can read here. The art and music teachers have done a wonderful job of incorporating ideas about curiosity, observation, and keeping track of natural occurrences (phenology) into their lessons. The idea is to help all Lapham students see themselves as Citizen Scientists. Increase Lapham is often called Wisconsin’s first scientist. However, he held no advanced degrees and called himself a Citizen Scientist. 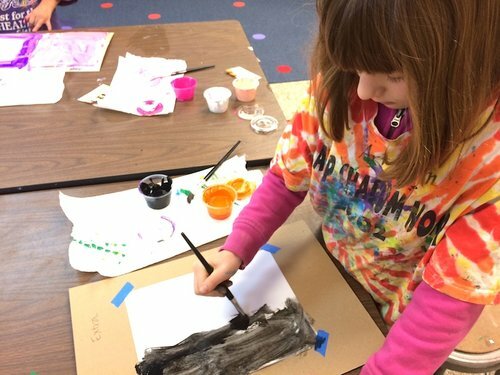 The students at Lapham learned about how their school’s namesake started taking notes and drawing pictures of things he observed at a very young age. 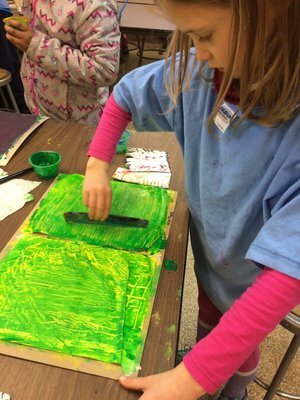 Based on one of Lapham’s own journals, they made personalized observation journals in art class. 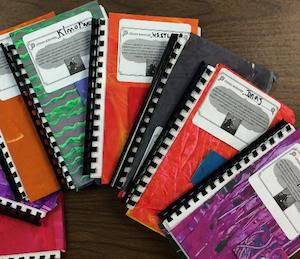 Amy Mietzel, the artist who runs Bare Knuckle Arts on Winnebago Street, spent two weeks in the art classroom making these journals with the students. 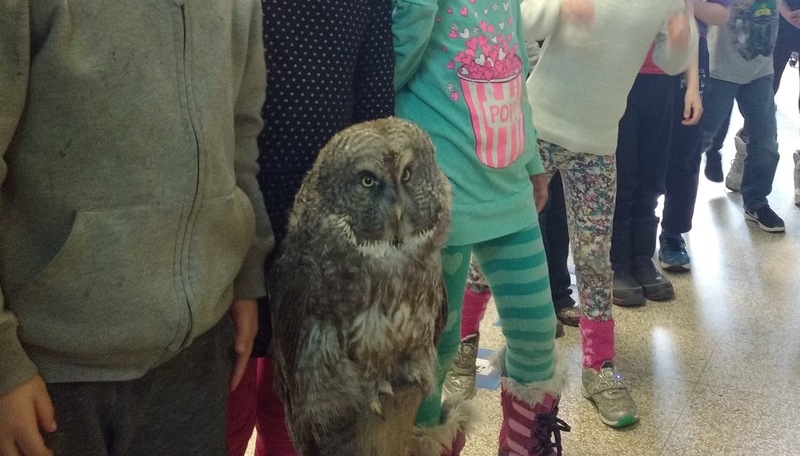 Carolyn Byers, the Director of Education at Madison Audubon Society (MAS), then brought bird and nature fun to the music classes. She led activities to help students understand how to listen to birds, what they are saying to each other, and what we can learn from them. They also played a game called “our unique sounds.” Each student received a small piece of paper with a short nonsense-word printed on it. After learning “their” bird song, they milled about singing this unique word. Just as birds recognize each other by their calls, eventually each child found the other child singing the same song. The birds of a feather flocked together. At the end of each class, students used their hand-made Citizen Science Journals to write about what they had learned and draw some of the birds.